Jammu and Kashmir Civil Services (Reference of Vacancies and holding of meetings of Departmental Promotion Committees), Rules, 2005. 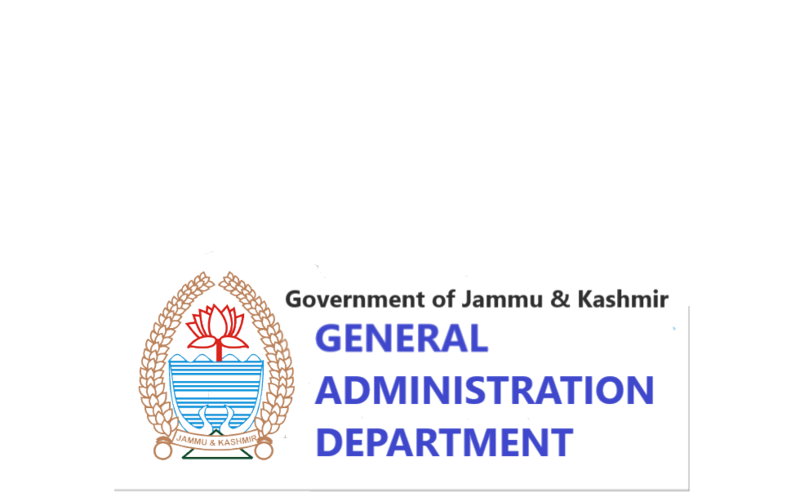 SRO-166 : Jammu and Kashmir Civil Services (Reference of Vacancies and holding of meetings of Departmental Promotion Committees), Rules, 2005.
clarification with regard to the salary for the compassionate appointees under SRO-43. Leave Rules J&K CIVIL SERVICES (LEAVE) RULES, 1979. J&K CIVIL SERVICES (MEDICAL ATTENDANCE AND ALLOWANCE) RULES, 1990. SRO-531 dated 27.12.2013 (Rule 5A of Medical Attendance and Allowance Rules). Grant of Additional Pension to elderly pensioner / family pensioners at the age of 80, 85, 90, 95 and 100. 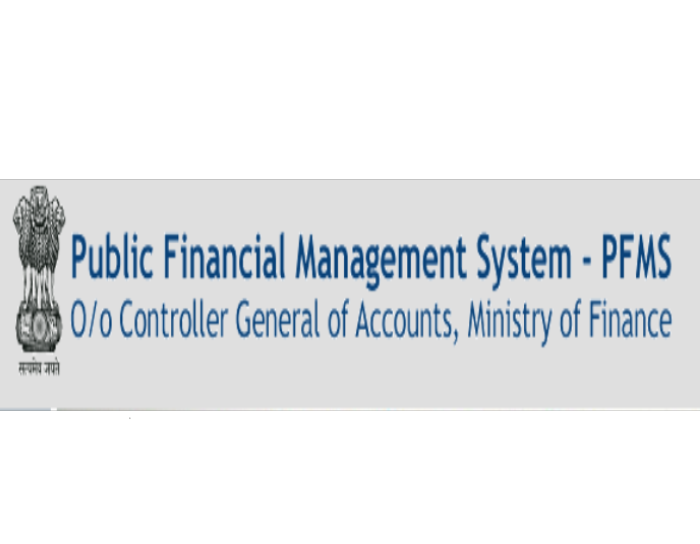 Amendment in Financial Powers G.O.No 21-F of 2013 Dated 23.01.2013: Grant of contact for individual work. Amendment in Financial Powers G.O.No 235-F of 2012 Dated 19.10.2012: Director Geology & Mining. Amendment in Financial Powers G.O.No 233-F of 2012 Dated 12.10.2012: Accord of approval to the works other than building, pertaining to the respective departments. 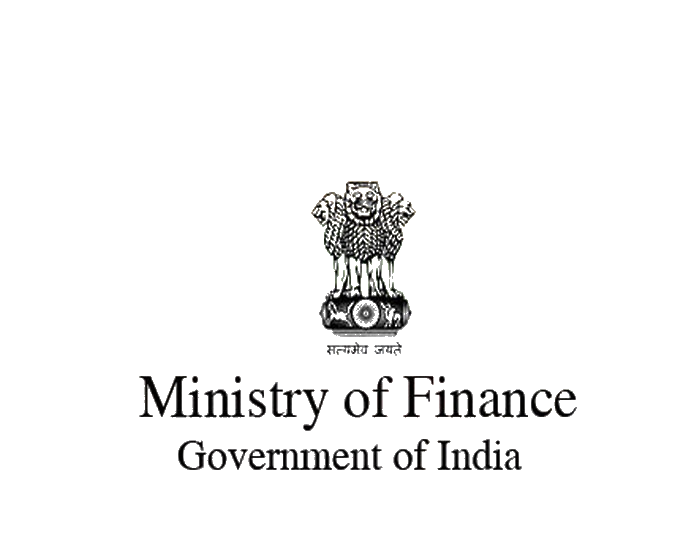 Amendment in Financial Powers G.O.No 164-F of 2012 Dated 05.06.2012: Sanction of refreshment charges to the employees on the following occasions--during sessions of Legislature, Budget Formulation, Plan Formulation, Conduct of elections, During Cabinet Meeting. GO 1376-GAD of 1998 dt 23.10.1998. GO 1285-GAD OF 2001 DATED 06.11.2001: REGULARIZATION OF ADHOC APPOINTMENTS AGAINST NON-GAZETTED POSTS MADE BY VARIOUS DEPARTMENTS. Appointment Rules, 2003 sanctioned vide SRO-255 of 2003 dated 05-08-2003. GO 499-GAD of 2016 dated 10.05.2016, Enhancement of SPECIAL MOVE TRAVELING ALLOWANCE TO Contractual Employees dated 10.05.2016. =>Constitution of	Empowered Committee dated 18.08.2015. =>Disengagement of Daily Wages Appointed after 1994 dated 02.02.2001. (CSLWs) - Constitution of a Committee thereof (03.03.2016).